KPMG & Salomon Athlete Landie Greyling will be one of ten South African trail runners contending in this year’s Festival des Templiers in the South of France at the end of October. Held in the town of Millau, the Festival des Templiers is one of France’s most prestigious trail running celebrations, where more than 8 000 runners enjoy the beauty and challenge of a variety of 14 races over the three days (go to www.festivaldestempliers.com for more detail). To mark the 20th anniversary of the festival, the organisers increased the level of competition by inviting more international teams than ever before. 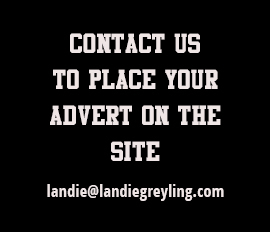 Landie and her nine team mates were specially selected based on their top ranking positions in trail running, both locally and abroad. The team competition will feature as part of the 75km Grand Trail des Templiers race on Sunday 25 October, which is also the main event of the weekend. The five-team competition will pit South Africa against France, USA, Europe and Asia. The men’s and women’s competitions will be decided on position, with points going to the first three members of each team. 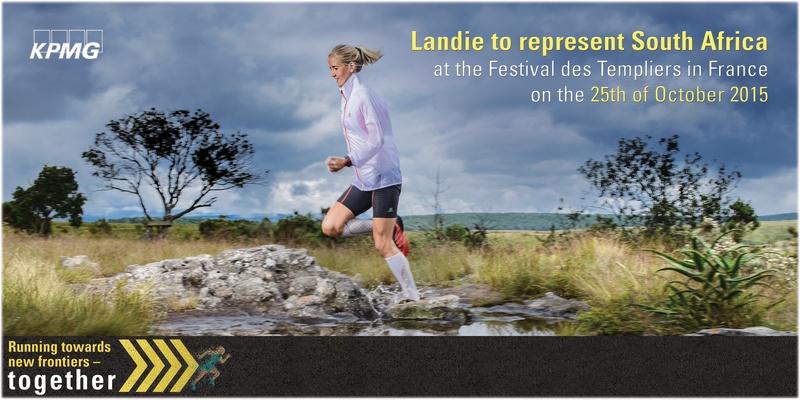 Landie forms part of the strongest trail running team yet to represent South Africa at an international trail running competition. She will no doubt be a core component based on her already established trail running record. Good luck to our very own Trail Dassie!